iiNet supports many worthy community organisations through our Community Partnerships program. Community partners receive support not only through fundraising and direct sponsorship but also from iiNet staff. Our partnership with Ronald McDonald House Charities sees staff put their cooking skills to use to make meals as part of the Meals from the Heart Program. 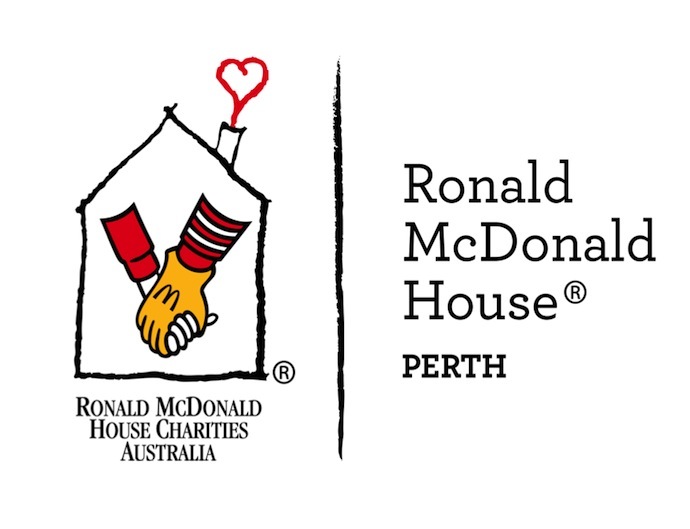 Part of Ronald McDonald House Charities, Ronald McDonald Houses provide a home-away-from-home for families with a seriously ill child undergoing treatment. There are 14 Houses across Australia located close to women’s and children’s hospitals. Through iiNet’s community partnership with Ronald McDonald House, teams of iiNet staff volunteer to make home cooked meals for families staying at the house. The latest staff to join the fun were from the Marketing and Design teams at the iiNet Perth office.